To Listen To This Fun, Informative, and Thought Provoking 13-minute Podcast Click On The Green Player Below. 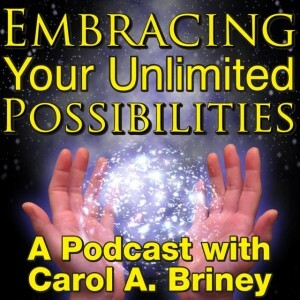 In today’s episode of the Embracing Your Unlimited Possibilities Podcast, Inspirational Speaker, Spiritual Business Consultant, and Metaphysical Teacher, Carol A. Briney Talks About the wisdom of Letting Go What Is Not Yours To Carry. 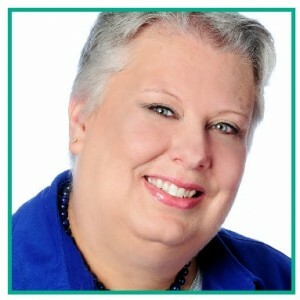 In today’s episode of the Embracing Your Unlimited Possibilities Podcast, Inspirational Speaker, Spiritual Business Consultant, and Metaphysical Teacher, Carol A. Briney talks about: Waiting For The Other Shoe, The Law of Attraction is constantly at work and this podcast explains why it is so important to be mindful of your thoughts, beliefs, and feelings. To Listen To This Fun, Informative, and Thought Provoking 17-minute Podcast Click On The Green Player Below.